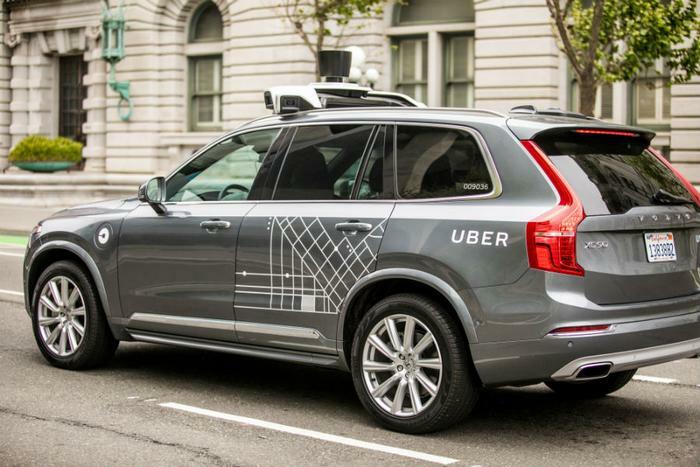 Three days after a pedestrian was struck and killed by an Uber operating in autonomous mode, Arizona police say video footage of the accident suggests the self-driving car was not at fault for the crash. Although the human backup driver made no attempt to brake, Sylvia Moir, local police chief in Tempe, Ariz., said the accident would likely have occurred whether or not the vehicle was in autonomous mode. “It’s very clear it would have been difficult to avoid this collision in any kind of mode (autonomous or human-driven) based on how she came from the shadows right into the roadway,” Moir told the San Francisco Chronicle. At the time of the crash, the vehicle was traveling at 38mph in a 35mph zone, according to the initial investigation. The woman hit by the Uber was 49-year-old Elaine Herzberg, who was found unconscious at the scene and later died of her injuries in a local hospital. Herzberg was pushing a bicycle carrying numerous plastic shopping bags outside of a crosswalk when she walked out in front of the self-driving Volvo XC90. Local authorities suspect Herzberg may have been homeless. The self-driving car had a human backup driver positioned in the front seat, as required by local regulations. However, the backup driver was unable to take control of the vehicle in time to prevent the crash. Although the video footage does not conclusively show who is at fault, Moir said that she believes the blame cannot be fully placed on Uber. “I suspect preliminarily it appears that the Uber would likely not be at fault in this accident,” she said. Tempe police have released portions of the video footage captured from cameras both inside and outside the vehicle. Those who wish to view the video can do so here, but ConsumerAffairs warns that the content is graphic. The footage seems to show human safety operator Rafael Vasquez distracted and looking down moments before the crash. It also shows the driver's hands were not hovering above the steering wheel, which backup drivers are instructed to do in order to be able to take control of the car quickly in the event of an emergency. The accident is the first known self-driving crash to result in a pedestrian fatality, but not the first death involving self-driving technology. In 2016, a man was killed while behind the wheel of a Tesla using its Autopilot feature. The vehicle’s computer vision-based vehicle detection system, which is different from what Uber uses, was not at fault in the crash, investigators later ruled.